This month, we are sharing Wandile's story with our Ubuntu Teammates. Wandile joined Ubuntu Football in 2011, and now he is one of our young professionals playing for Ubuntu Cape Town FC. On top of his football success, we are just as excited about the growth we have seen in Wandile as a leader, a student, and a society changer. 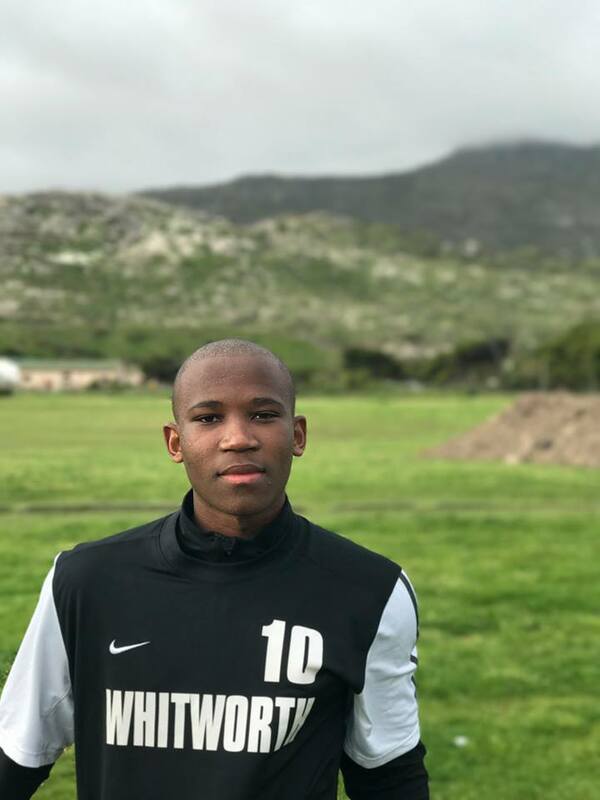 He is studying and working towards a degree in Sports Management from ETA college in Cape Town, as well as playing professional football. — What was it like when you first joined Ubuntu? — What's the biggest challenge you have overcome? — What is your biggest accomplishment so far? — After professional football, what is your dream job? — What is the biggest lesson you have learned so far? — What has been the biggest challenge of your football career? — What advice would you give to a boy who just joined Ubuntu? — What made you decide to pursue a degree in Sports Management? For the full story, click the button below, and join our family as an Ubuntu Teammate!